One of the greatest thing we can do is to learn from others, to allow ourselves to grow and develop. Listed below are some recommended books for personal development. This book, written in collaboration by several authors, explain tools to improve our abilities to communicate effectively, and improve relationships in the process.Crucial conversations occur when emotions run high and often with little warning. The book describes three ways of dealing with these: avoiding, reacting impulsively, (and often poorly) or having a conversation that deals effectively with issues. The subject, which applies to work, social relationships, and family relationships, is about effective communication and dealing with difficult situations, but also about the effects on our stress levels, and ultimately our health, when communication breaks down. Although a short book, Positive Thinking has some helpful ideas, and is worth taking the time to listen to it. Visualization for positive outcomes and changing negative thoughts to positive for powerful effects on goal setting, success, and happiness, align with many of the objective of PUSH, as well as the impact of positive thinking on controlling stress. One statement made really summed up two of the bigger causes of stress— ”When we worry we are living in the past or in the future…” This is a great supplement for the class and I found it really hits on a lot of the areas we cover in PUSH. Part of life is about having difficult experiences. Some of us let it define us. Some use those experiences as a springboard for growth. This book includes a short self-evaluation to score ourselves as to just how resilient we are. The book offers tools to help us use struggles we experience as a means of growth and opportunity. So much of life is attitude. This book helps to shape it, when problems overwhelm and life seem too hard to cope. In this book, the author explains what an integral part of our lives habits are. By understanding the neurobiology of habits and the science behind forming habits, we are better able to change them. Habits are a part of our lives, both positively and negatively. This book examines the physiology behind our habits and how we can change and shape them in positives ways. This might seem like an odd book for a list like this, but I found most everything in this book applies to life in general and goal setting in particular. Although written as a sports psychology book, by substituting sport for life, and game for goal, it all pretty much applies to being a success in any area. A big part of reaching a goal happens first in the mind, and visualizing a successful end result is a big part of the goal setting we do in this course. I found this book to be inspiring and helpful in reinforcing the power of visualization and positive goal setting. An interesting statistic the author sites is that forty-five percent of our daily actions are from habit. In order to successfully change patterns in our lives, the author breaks down the process into small pieces. 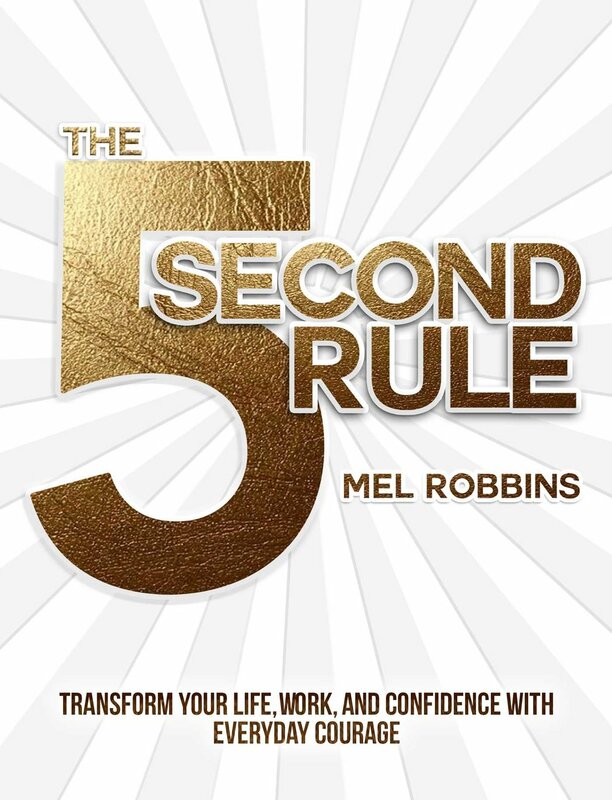 This book explains a process of setting small goals, in order to have success and build on it. The process is not recommended for changing strong negative habits, such as addictions, but does advocate this method as a means to replace a passive negative habit with a positive habit. It is a useful guide for getting started at making positive changes. Stress plays a big factor in our lives, even in habit forming. It suggests that habits, whether positive or negative, are triggered to form more easily during times of high stress. If the reader is ready to makes changes, whether it is a personal goal or professional goal, but feeling overwhelmed at the thought of getting started, this book would be helpful in taking that first step. “GRIT” is a helpful book when it seems too difficult to just keep going. Setting and achieving goals is hard. Some of the ideas for building mental toughness are a bit extreme, (I think I’ll pass on cold showers and fasting) but there are strategies for persevering when it seems too hard. Facing our challenges and fears is another way to become tougher, as well as guarding against limiting self-beliefs. This book give ideas on practical ways to push ourselves past the difficult parts of a goal, and find success.